NEW ... 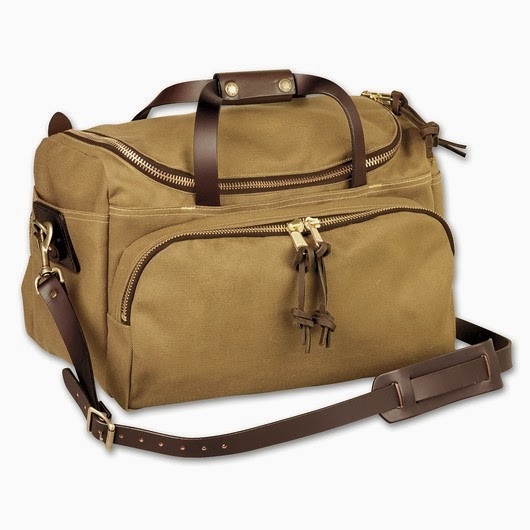 THE SPORTSMAN'S BAG FROM FILSON. Tommy Bahama is back at Finns on Broadway. 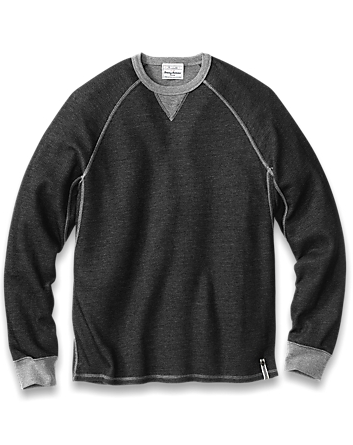 This reversible Tommy Bahama sweatshirt in the new modern fit has just arrived. The annual Finns on Broadway Clearance Sale is on. 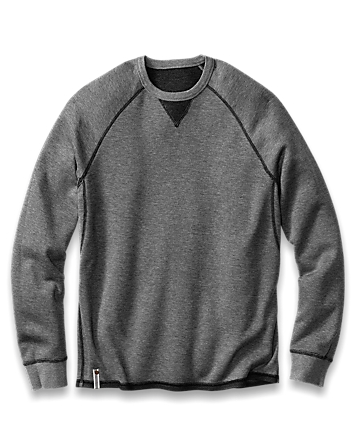 Save on all our men's suits, sport coats, dress trousers, raincoats, and more.